Kristi Schultz Broughton was cheerleading coach at Lutheran High School and Kindergarten teacher at Emmaus Lutheran School. Her three children — Jenni Broughton Schmaltz, Jessica Broughton and Jared Broughton — are all graduates of Lutheran High and Emmaus. Kristi was actively involved in fund-raising activities and envisioned a festival that would bring families together for fun and fellowship, as well as provide financial support for the Lutheran schools in the Indianapolis community, which are privately funded. 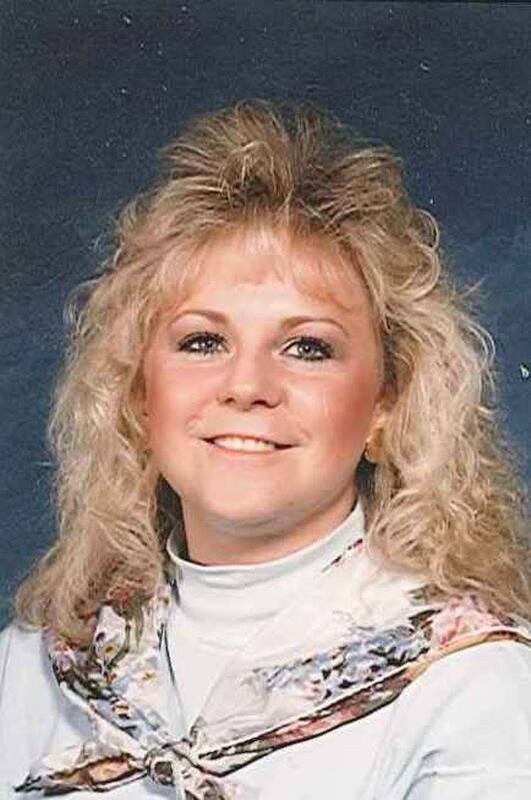 Kristi was killed by a drunk driver on September 8, 2001 just before our nation's 9/11 tragedy. Since 2002, her family, friends and the high school have made her dream a reality by creating and hosting Kristi’s Games, a community event which has raised several thousands of dollars for Lutheran High School’s athletic programs and area association Lutheran schools. Join us for a night of FRIENDS, FAMILY, FOOD, & FUN! Kristi's Games is dedicated to raising awareness of impaired and dangerous driving. The night will include a hog roast, cheerleading bake sale, free face painting and half-time shooting contests, as well as the chance to sign a pledge to drive safely. The hog roast will include a pork sandwich, green beans, chips & drink for $6.00. A hot dog, chips & drink will cost $3.00. Pre-order your newly designed Kristi’s Games t-shirts for $12 in the school office; or buy for $15 the day of the event. Kristi’s Games is named in memory of Kristi Schultz Broughton, former cheerleading coach at Lutheran High School, whose life was tragically cut short due to a drunk driver in 2001.